Extinct for about 66 million years, dinosaurs were among the most remarkable animals to ever walk our planet. There are really no animals at present that share much similarly to these creatures, except for birds, which are usually considered by researchers to be a classification of dinosaurs. Having ruled our planet for about 150 million years, scientists have discovered a number of weird and strange facts about dinosaurs. 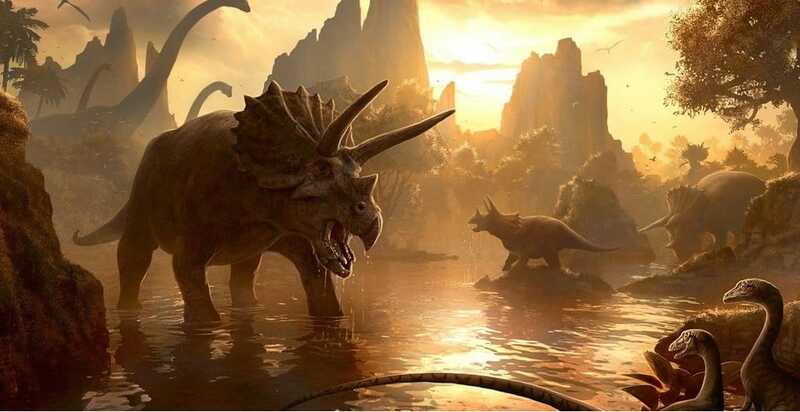 This list contains 10 strange facts about dinosaurs you never knew. 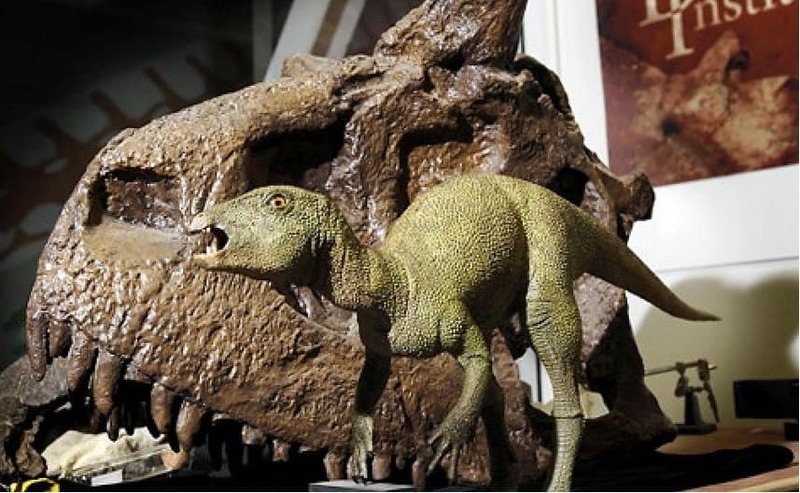 Fruitadens haagarorum, the smallest dinosaur, was 10 cm (4 inch) tall and weighed about 2 pounds. If you were to compress Earth’s history into a single 24-hour day, dinosaur extinction would be at 11:41 pm. 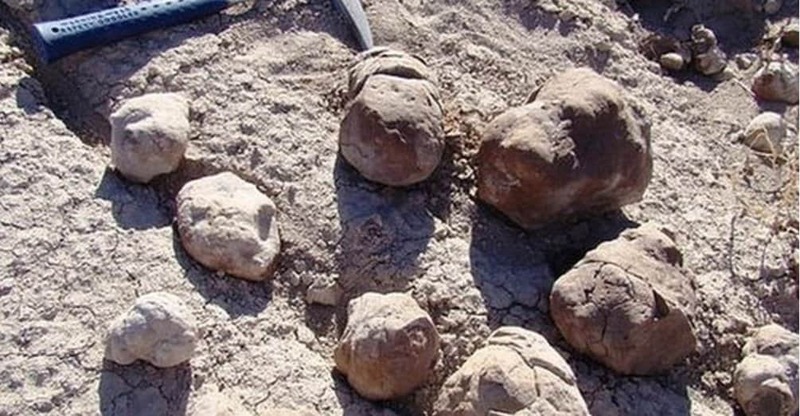 Discovered in Argentina, the first public toilet revealed hundreds of fossilized dinosaur feces clustered together, indicating that the creatures shared collective dumping grounds. 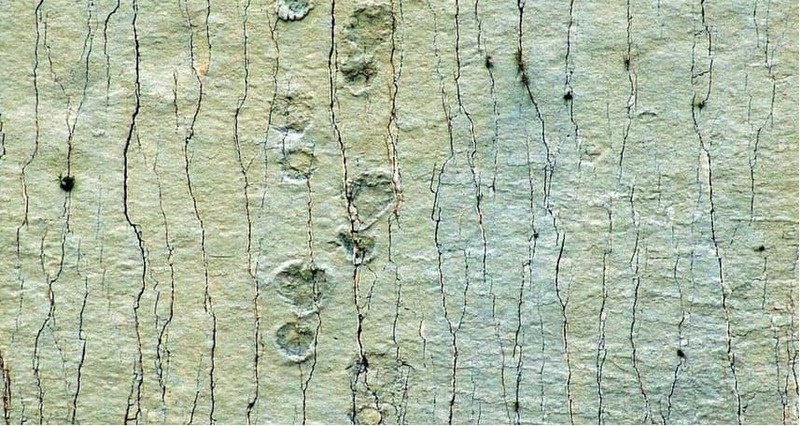 In Bolivia, there is a limestone cliff with more than 5,000 dinosaur footprints, several of them dating back to 68 million years. People usually think of dinosaurs as being huge creatures. However, actually, the majority of these creatures were the size of humans. The dinosaur with the longest scientific name is Micropachycephalosaurus. 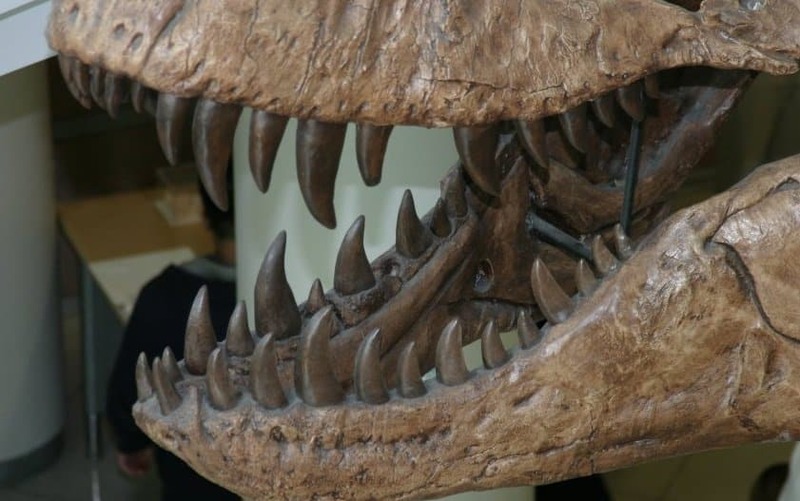 A single tooth of Tyrannosaurus Rex was nearly one foot long. For the past 200 years, researchers have no idea how these creatures mated. 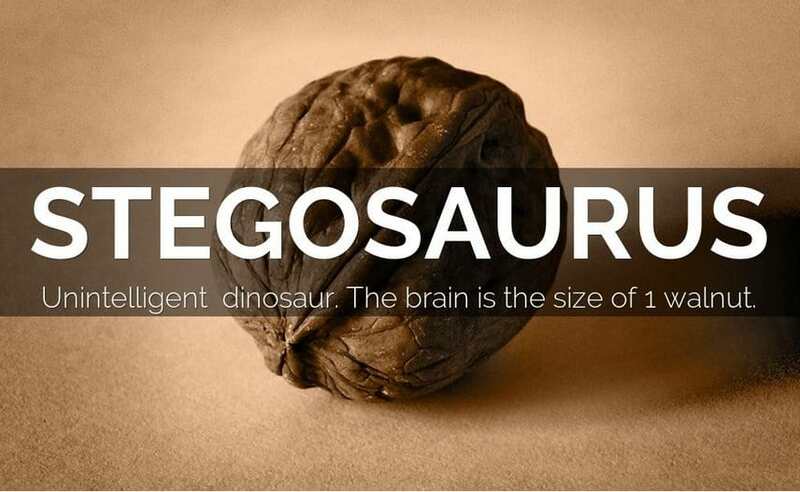 The Stegosaurus’s brain was about the size of a walnut. The term ‘dinosaur’ is derived from the ancient Greek words deinos and sauros. It means terrible lizards.